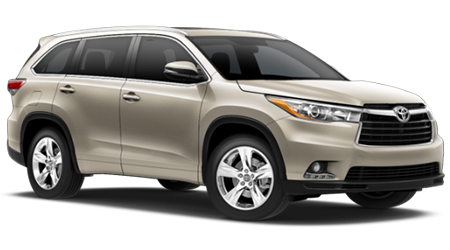 Imagine driving around Tampa, FL in a stylish midsize SUV that shines at tackling a variety of driving situations with ease. 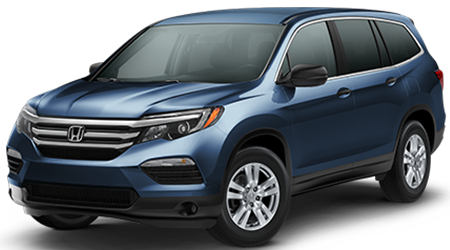 If you can see it, you can live it in the 2016 Honda Pilot The largest of Honda's vehicles is all-new and fresh from a ground-up redesign and you will be head-over-heels for this stylish SUV the moment you set foot on the lot at Brandon Honda in Tampa. The all-new Honda Pilot is here and we couldn't be more thrilled to show you every inch of this amazing vehicle. 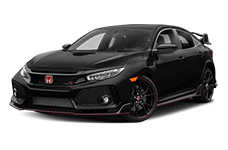 Our Tampa Honda dealership is stocked up with a wide selection of new Honda vehicles, including the all-new Pilot SUV, and we are easy to get to from anywhere in the greater Tampa, FL area as well as the surrounding areas. 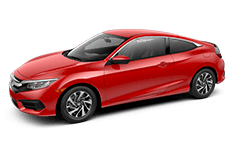 Come and see us today and find your next favorite car! If you have been looking for a midsize SUV that can carry up to eight passengers in comfort, safety and style, then check out the 2016 Honda Pilot at Brandon Honda in Tampa, FL. With the Pilot's powerful engine, spacious interior, and excellent fuel-efficiency, the Honda has the edge over the Toyota Highlander. Come and visit us today at our Honda dealership in Tampa and find the 2016 Honda Pilot that fits perfectly into your life!